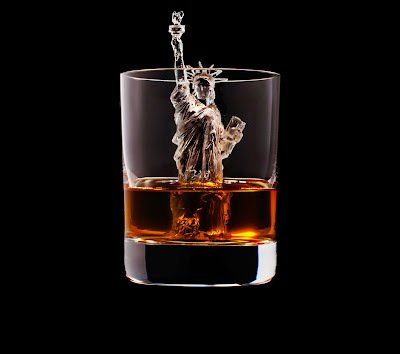 I've always had a fondness for whiskey even though I definitely don't know enough about it. Given that there are a few drinkers in the #crasyhashtag crew with a fondness for Japanese whisky, I've been slowly learning more about various brands. 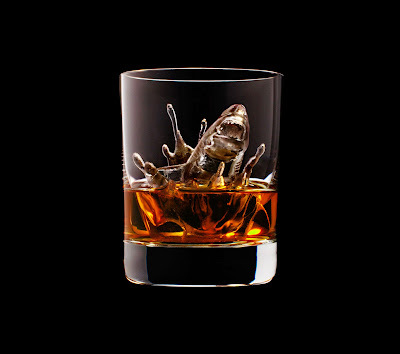 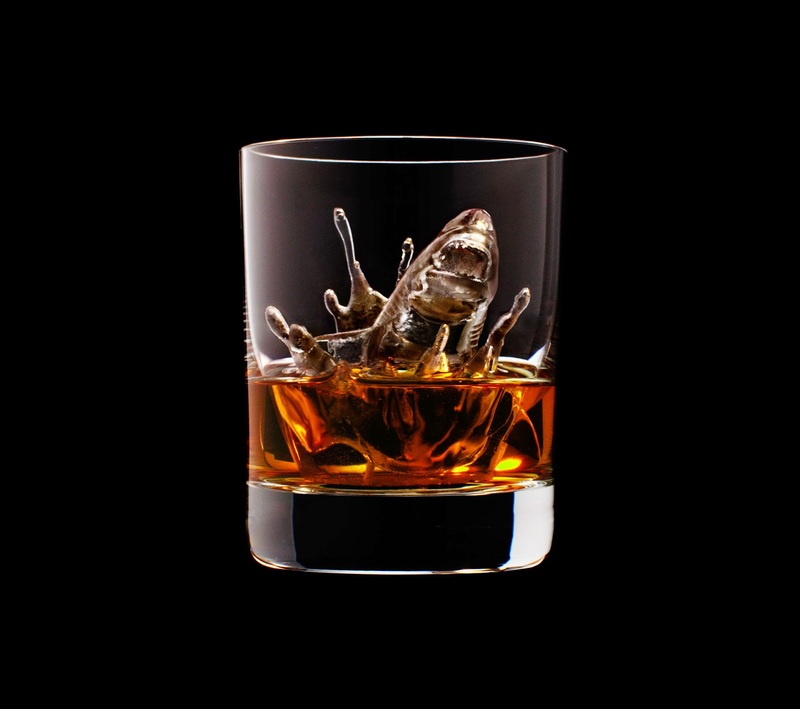 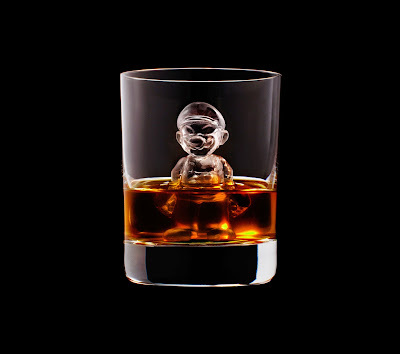 This campaign from Suntory though is enough for me to just say screw it and I'm only going to be drinking their whisky for the cool factor. 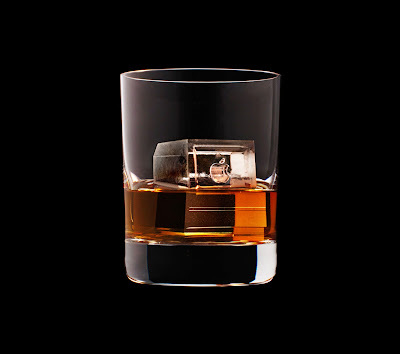 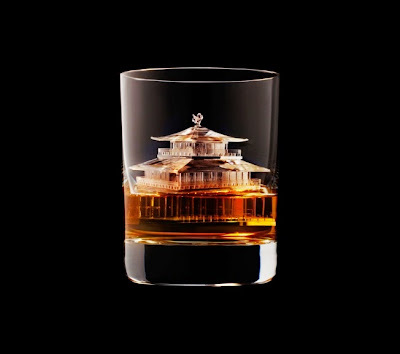 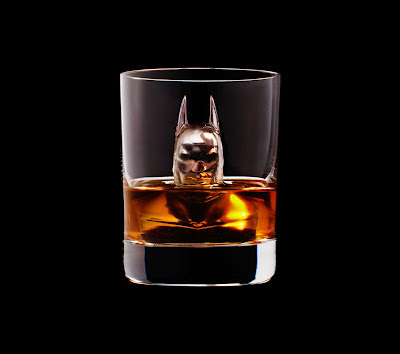 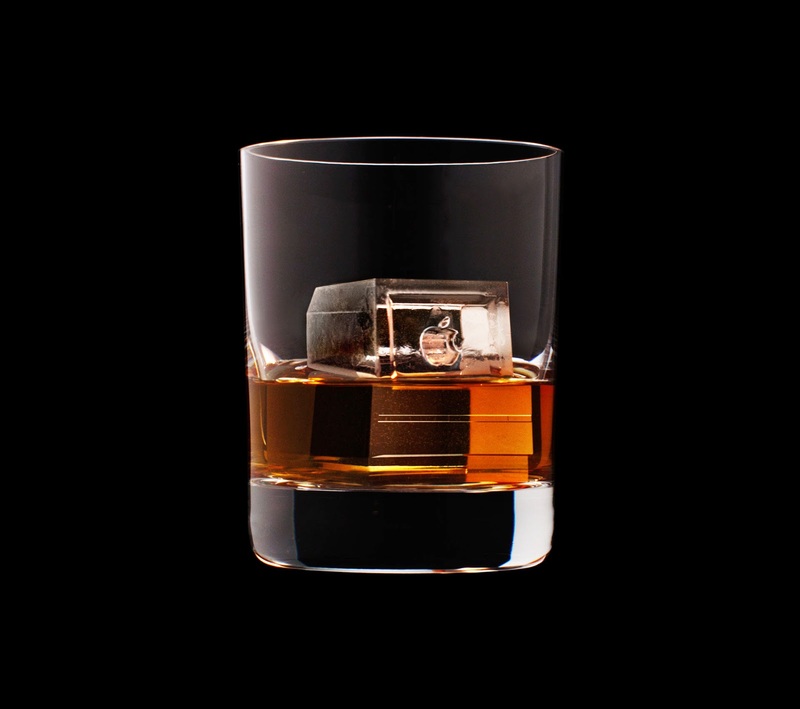 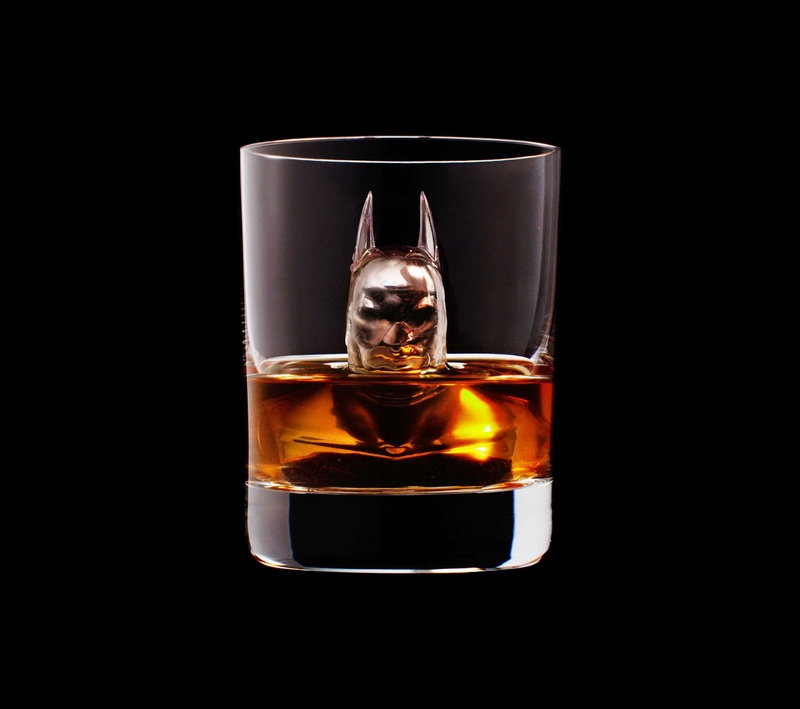 Working with TBWA, Suntory used a CNC router and a process that's sort of a inverse 3_D printing to carve out designs from ice cubes including Mario, Batman, a stiletto and landmarks. 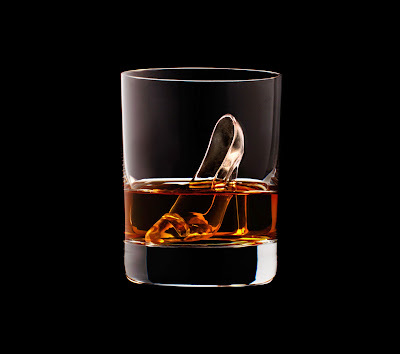 Check out my favourites here and head on to Adweek for the whole set.